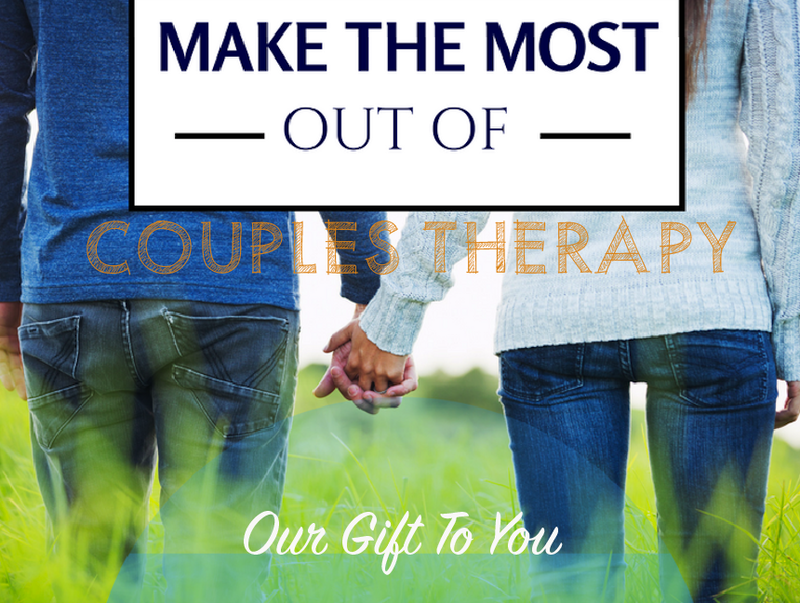 What is EFT (Emotionally Focused Couple Therapy)? Taylor and Will have been married for fifteen years. Over the past year, Will has noticed that Taylor spends long days at the office, and when she is home, she spends a lot of time on her phone. Will has made some comments to Taylor about wishing she would spend more time with him or the kids and less time working or by herself. Taylor tells him that she has a lot to do for work, and she doesn’t like when Will reaches for her phone. Taylor and Will already struggled with communicating and connecting, so this event makes it even more difficult for them to communicate and connect. Eventually, Will finds out that Taylor has been having an affair with one of her co-workers. He tries to decide if he should end his marriage or not. Taylor apologizes and says that she will work on their marriage if Will wants to. Will knows that he loves Taylor, but their marriage hasn’t been great for a while. He wonders if he can forgive Taylor for the affair – and he wonders if he even should forgive her. A story similar to Will’s and Taylor’s happens to couples all over the world. Affairs are fairly common (It’s estimated that 20% of men and 13% of women have had or will have an extramarital affair) yet it’s still pretty taboo to talk about. No one wants to admit that they cheated on their spouse, and spouses that want to “fix” their marriage often have hesitations about sharing their partner’s affair with others. This silence leaves couples feeling isolated, confused, and hurt… They want to heal, but they don’t know if it’s possible. The good news is that healing from affairs is possible – in fact, it’s a very common outcome! When a marriage survives an affair and partners actually heal from it, the marriage often becomes even better than it was before the affair. For many, the discovery of an affair is the opportunity to reconnect and recommit to their partners. If partners choose to stay together after infidelity and don’t get the chance to heal, resentment can build. Resentment builds between the partner who was injured and the partner that had the affair. Other problems can arise if the partner who was injured takes a victim stance – for example, saying things like, “You did this to me” – rather than working as a team to repair the damage caused by the affair. So how do partners truly heal from an affair, ensuring that their relationship becomes stronger than before? There are three overall phases that couples must go through to re-establish trust, correct previous errors of disconnection, and strengthen their bond. This blog is the first of a three-part series outlining these three phases. 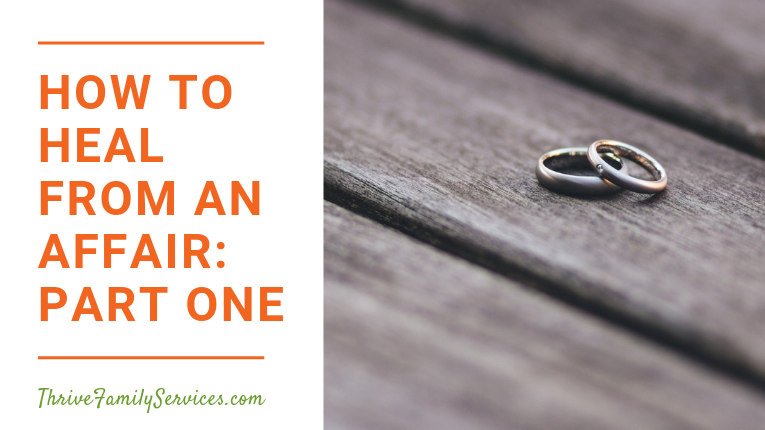 The first phase of affair recovery is typically the longest and most challenging. However, it is also the most important. The first phase of healing after an affair, known as the Atonement phase, serves the purpose of allowing the partner who had an affair to genuinely and empathetically express remorse for the affair in a way that the injured partner can accept and forgive. Research has shown that injured partners respond in a way that is very similar to PTSD symptoms. Flashbacks, loss of trust, crying spells, and obsessive thoughts occur – and for good reason. The discovery of a partner’s affair is considered trauma. It is an emotional injury that cuts deep, and it takes time to recover from. It also takes patience and consistent support from the partner that had the affair. When someone finds out that their spouse had an affair, their thoughts begin to spiral. They want answers. Sometimes they want details.It’s similar to having a song stuck in your head. The same lyrics or set of lyrics play on repeat until you hear or read the rest of the song. When a partner feels injured by the discovery of an affair, the thoughts and emotions will play on repeat until the missing pieces to the story are filled in. This thought process definitely makes sense, but it is not completely correct. Yes, certain details about an affair can be re-traumatizing for the injured partner, but other information can help them heal faster, especially if they are shared in an understanding and patient way. What did the other person look like? Which sexual positions did you do with them? What did you wear when you went to go visit them? Do they have bigger/smaller __________ than me? On the other hand, questions that can provide a timeline for the injured partner or can fill in missing holes to the story are able to soothe that loop of questions. Similarly, questions of reassurance should be answered honestly. When you told me that you were on a work trip last summer, were you actually with them? Did you take them to this restaurant? Do you love me more than you love them? Do you still want to be with me? If you have difficulty discerning which questions to answer or ask, or if you are worried about how to answer questions in an honest way that are still healing, a therapist can help. If your partner is persistent on asking a question that you worry could cause more harm, don’t ignore or belittle the question. Instead, express how much you care about them and want to help them heal. Suggest seeing a therapist. Another option is to try to help your partner explain why that question is so important for them to know. Usually, questions about details are rooted in something deeper, like fear or insecurity. It can become frustrating for injured partners to continually face the shame they have around the affair. However, doing this is crucial to helping the relationship heal. Patience and repetition will be required. Injured partners might ask the same questions multiple times. If this is the case, just provide the same honest, calm, empathetic answer that you did before. Do not say things like, “You should be over this by now” or “Stop asking me that.” These questions can make that loop of questions more intense. They can also create higher feelings of insecurity in the injured partner. Remember: the Atonement phase is about decreasing trauma symptoms through open and honest answers stated with patience and empathy. Another important component to the successful completion of the Atonement phase is remorse. The partner who had the affair should offer sincere apologies as often as the injured partner needs to hear them. Apologies should not be shared as a defense, however. The sincerest apologies involve empathetic eye contact, a soft voice, and no excuses. 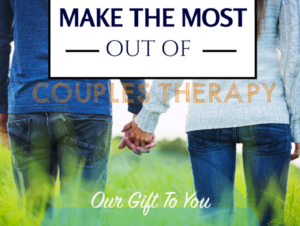 The more that the injured partner’s heightened arousal is met with calm, consistent answers, the easier it will be for them to believe them and find forgiveness. There is no healthy timeline for how long the atonement phase will last. It could be a month or it could be a year. Regardless, it is not permanent. The length of time it takes to get to genuine remorse and genuine forgiveness is essentially up to both partners. Both partners need to be open and honest with the other. Furthermore, both partners need to be patient with one another. The successful completion of the Atonement phase is necessary for the marriage to get better. It’s not easy, but it is worth it. This first phase is over when the betrayed partner is de-escalated. They don’t have to completely trust their partner – that will take more time in the second phase. However, they betrayed partner will be able to forgive their partner and feel comfortable enough to begin the process of re-connection. and receive monthly relationship tips!